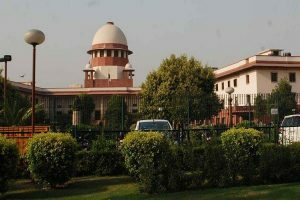 Expressing appreciation of India’s overwhelming election to the UN Human Rights Council (UNHRC), the Panun Kashmir (PK), an organization of Hindus hounded out of Kashmir, on Sunday said appointment of Indian representative in the UNHRC in the current context would prove greatly beneficial to the Asia-Pacific Region. The PK chief, Ashwani Kumar Chrungoo, pointed out that the South Asian affairs in the UNHRC agenda have potential to highlight the sorry state of affairs of the victims of Islamic terrorism in this region. It includes the Kashmiri Pandits-the indigenous people of Kashmir, as well, who are living as refugees in their own country for the last three decades. A resolution adopted by the PK said it is seriously concerned about the utterances of the newly appointed UNHRC Michelle Bachelet regarding India. This has also reference to the earlier Report presented by her predecessor Zeid Ra’ad Al Husseian regarding Jammu and Kashmir state. Panun Kashmir vehemently rejected the report and asked the UN secretary General to correct the position in this regard. 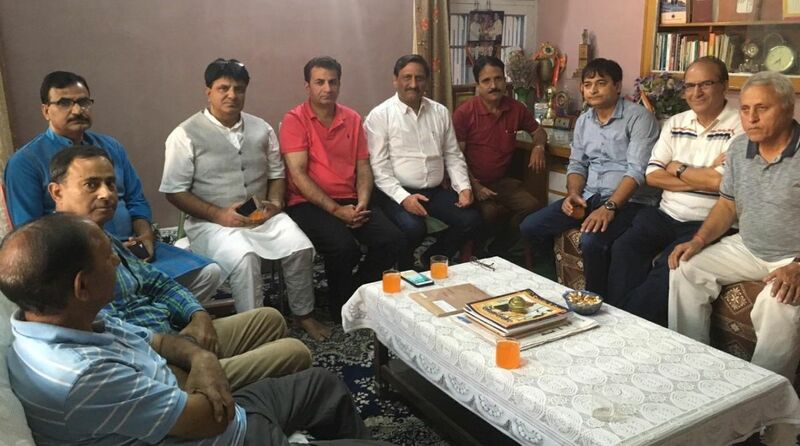 Virender Raina, Chairman, Political Affairs Committee of the PK, said that the boycott of municipal elections by the Kashmir Centric political parties and the separatist elements has boomeranged and the trend of voting suggests that the Kashmir centric Politics needed to end in the State. The absurdity of ‘boycott-politics’ has been well responded by the government. The government is appealed to give the victorious candidates appropriate security since they have shown exemplary courage and bravery to withstand the test of the time. PK also appealed to Governor Satyapal Malik to intervene in regard to the recruitment process under the PM’s Employment package and accordingly ask the administration to take an urgent positive position in the Court of law. Delaying leads to denial and thus an opportunity for which the youth of the community waited for the last one decade should not be wasted due to the administrative and legal rigmarole, he added.